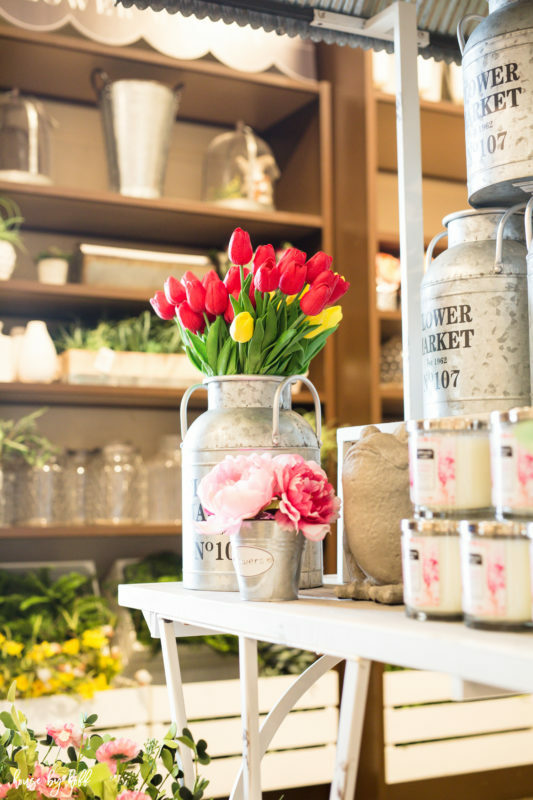 After a long winter, shopping for spring decor to freshen up the house just feels good, doesn’t it? The warm sunshine, the blooming flowers, the green buds popping out on the trees…it all inspires me to create a space that feels alive with the fresh start of spring. 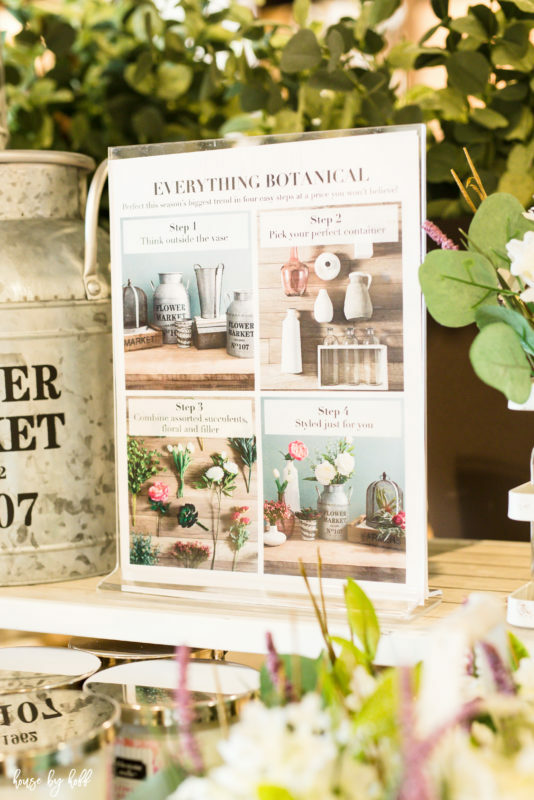 And you guys, I have the perfect place to find all of the flowers, stems, and sprigs you need to freshen up your space for spring: Kirkland’s Flower Market! I recently stopped by Kirkland’s to check out their new Flower Market. The adorable flower cart, stacked with gorgeous faux florals in bright colors had the feel of a local farmer’s market. Faux florals are the perfect solution for people like me. And by people like me, I mean people who can’t keep plants alive. 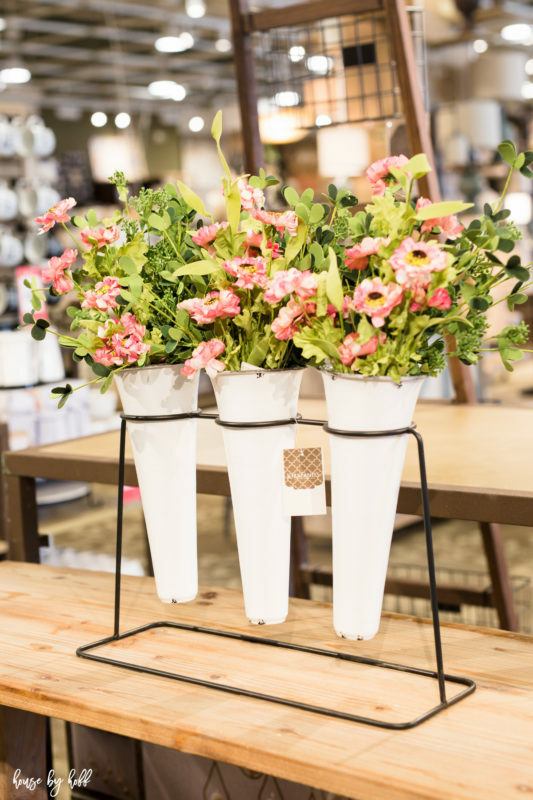 Kirkland’s has thoughtfully created a space for you to design your own custom floral arrangement using vases, stems, and florals. The flowers change with the seasons, so you can come back to restock on different flowers for each season. I’d like to point out that the florals in the flower market don’t look like Grandma’s dusty old silk flowers…(no offense, Grandma.) Every floral and stem looks like it’s been freshly cut from the garden. 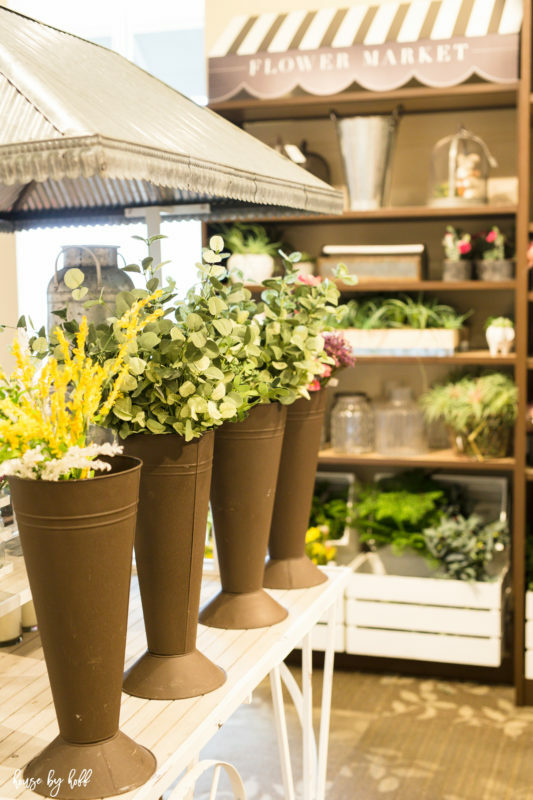 Simply choose your vase or container, pick your favorite flowers and stems, and arrange them however you want…so fun! I had a hard time choosing between all of the pretty containers. 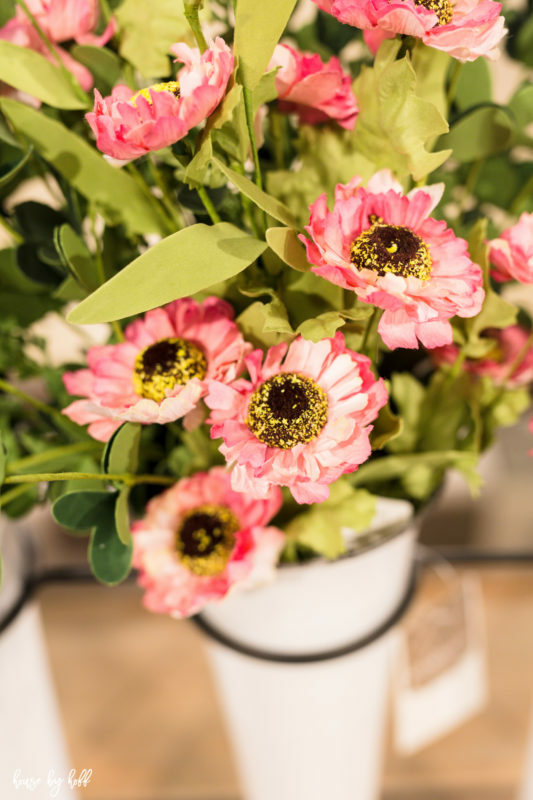 If you’re not really into creating your own floral arrangement, you’re in luck. There are also a ton of gorgeous pre-made floral arrangements and topiaries for you to choose from. How cute are those peonies in the galvanized bucket?! I really enjoyed browsing the buckets and baskets of stems and flowers for a few minutes before creating my own flower market masterpiece! There were so many cute glass, enamel, and mental container options. I ended up grabbing this enamel vase runner and filling it with my favorite pink Rudbeckia flowers. I also added in some pretty sprigs of ecalyptus leaves to fill in the arrangement and make it look like it was bursting with spring florals. 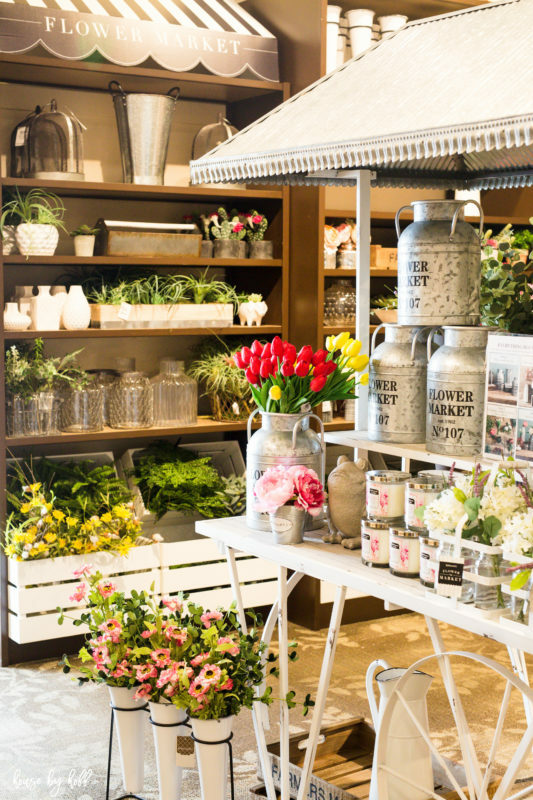 If you want to check out Kirkland’s new flower market, use the store locator to find your nearest store. hey girl- the market looks so pretty! I wish we had a Kirkland’s real close. That Flower Market is calling my name! I love shopping at Kirkland’s. Within the past year or two, it seems they have increased the amount of merchandise they carry, the quality and overall keep their collections with the newest and upcoming trends. My only regret is that the nearest Kirkland’s stores are in St. Louis, MO – 130 miles away 🙁 . We will be in St. Louis for a long Easter holiday with my parents and our son and his family; I WILL be shopping! 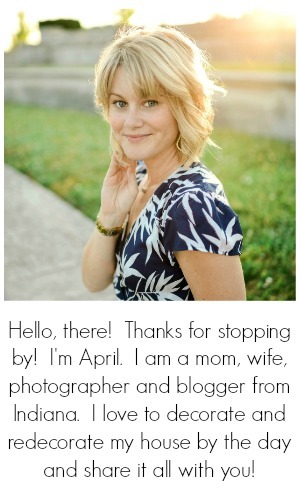 Thanks April for sharing a great post! Oh how FUN! And gorgeous too! I haven’t been to Kirklands in soooo long! I love your choice of container and arrangement!!!! 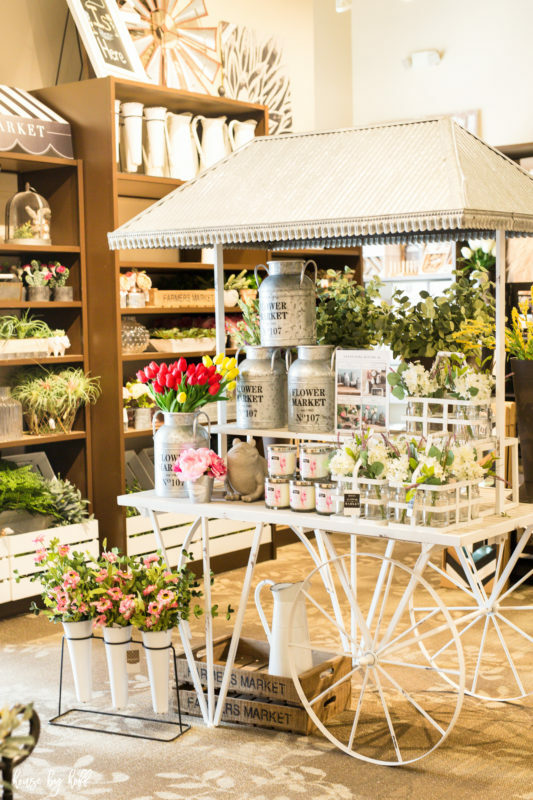 Hi April, I just love the big flower market cart. I have called Kirkland’s directly to see how I can possibly buy a cart, rent it or borrow it for my daughters wedding this November. Unfortunately I did not have any luck. 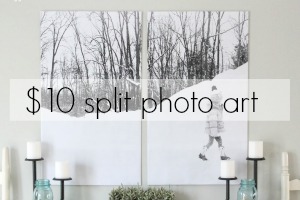 Do you know where I can inquire about the details of getting one? 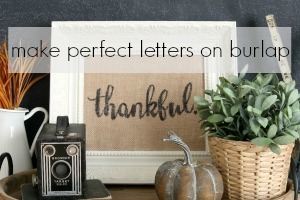 Thank you so much and love all your displays! !